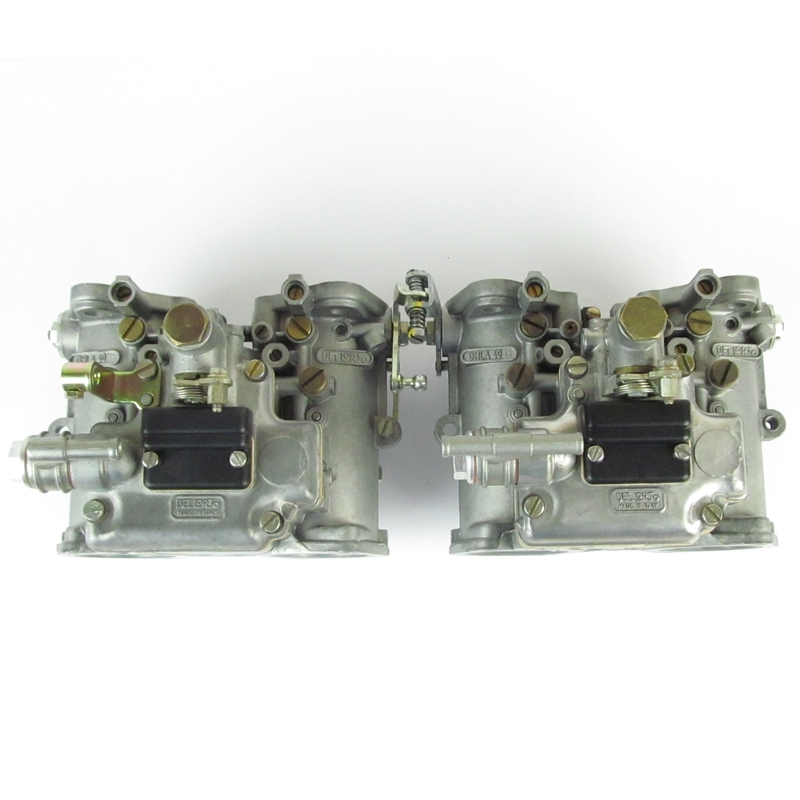 Part number: RECONDHLA40H Category: DHLA Carburettors - Reconditioned. Tags: Alfa, alfa romeo, carburettor, Dell'orto, DHLA, DHLA40, DHLA40H, PAIR, reconditioned, serviced. 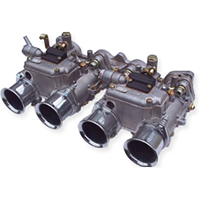 These carburettors are reconditioned to a high standard. 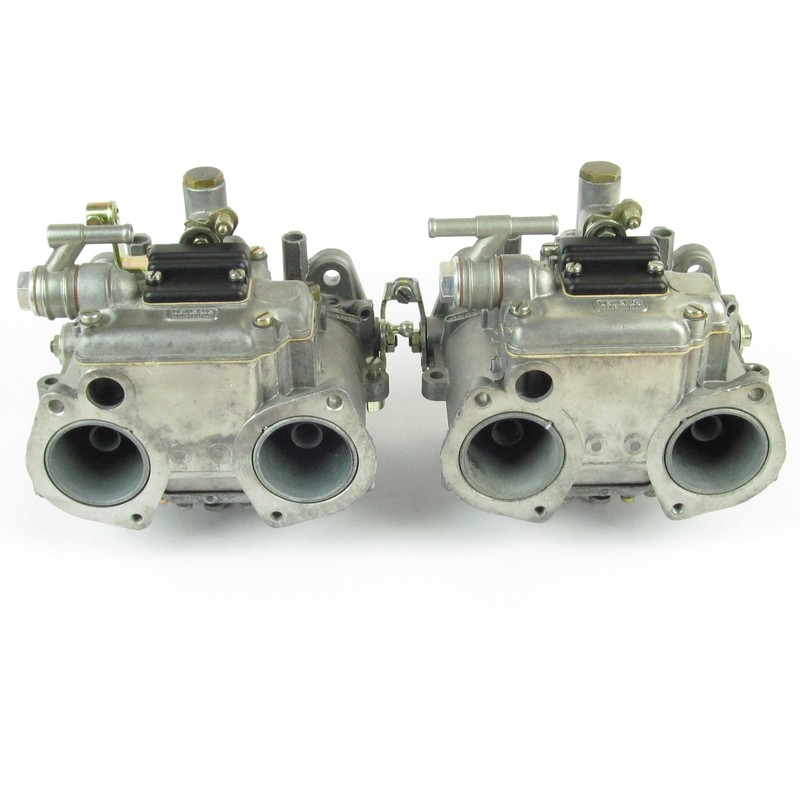 Please contact us before ordering to check on availability and waiting time, these carbs are reconditioned to order. All normal service kit parts including spindle bearings have been replaced with genuine Dellorto factory supplied items. 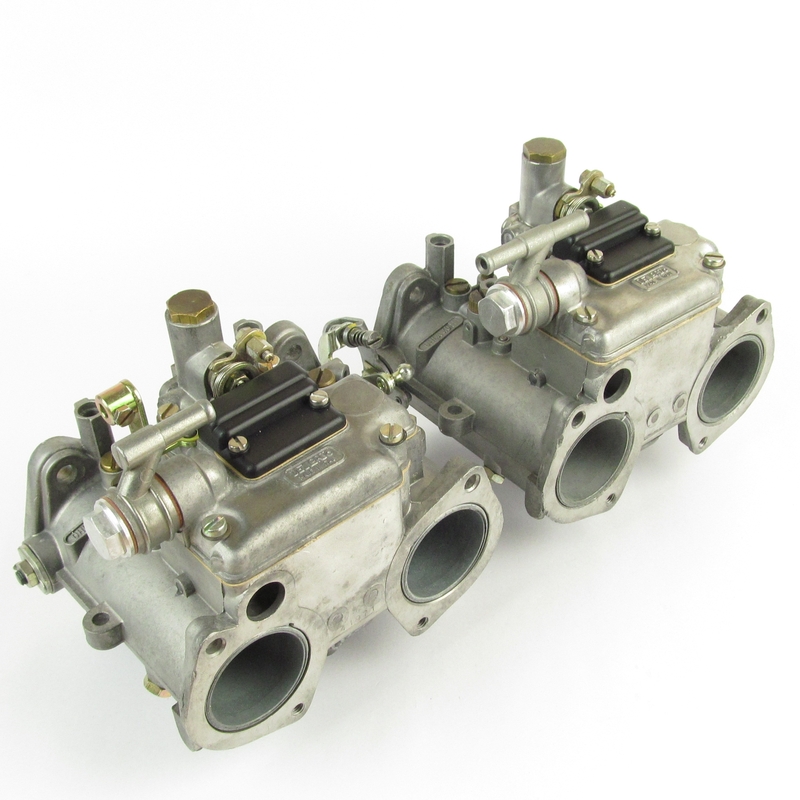 Carburettors can be re-jetted to suit any engine, please call or email to discuss your requirements. Note:- This is a generic picture, supplied carbs may differ slighlty in appearance.